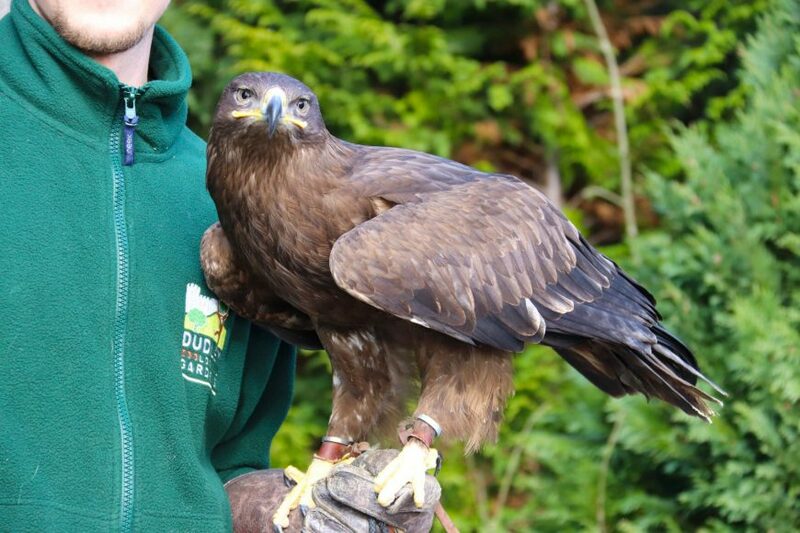 Three new impressive recruits have joined our birds of prey display team. Buzz the Asian brown wood owl, Hannibal the Eurasian Eagle owl and Attila the Steppe Eagle have transferred from Colchester Zoo. 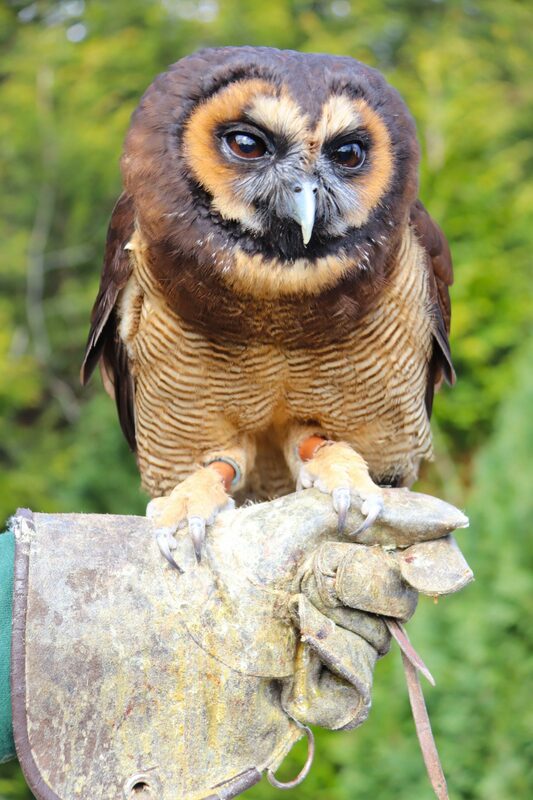 Birds Section Leader Nicola Wright said: “The trio make a fantastic addition to the flying team and we’re very excited to have them here at DZG. 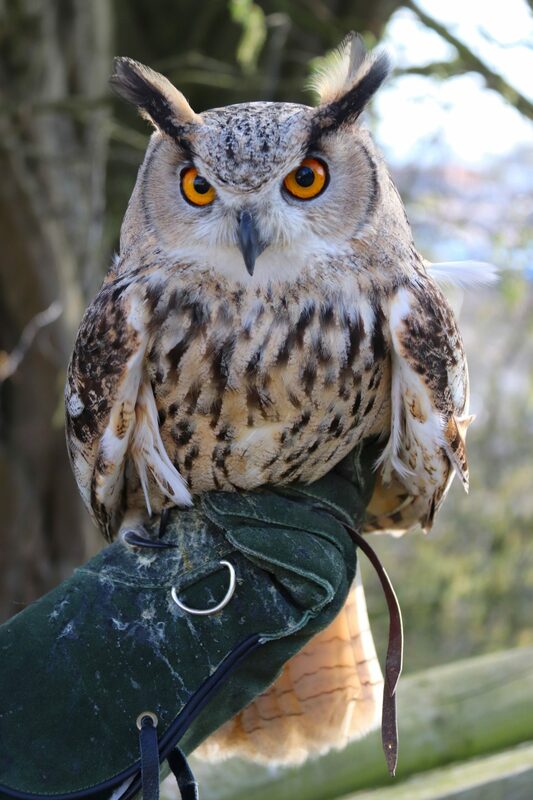 If you’re visiting Bank Holiday Monday come and see them tethered on the lawn by Harry Hatch’s cottage.